Benefits. Rewards. Balance. Have it all at Dell. Our people are the most critical component of our long-term success. So it’s no surprise, then, how much time and effort we pour into creating a comprehensive benefits package for all team members. We strive to provide the best choice and value at the best cost. Our packages are competitive in the market and relevant to the various countries in which we operate. We're here to reward your achievements. It's simple. We believe in rewarding our team members for a job well-done. All of our professionals' function as essential members of a team. Our people achieve success by meeting — and often exceeding — clearly defined and measurable objectives. Our compensation philosophy supports our business and people strategies, and our culture of meritocracy. 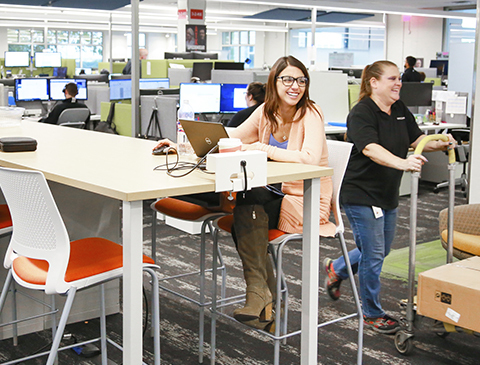 Our guiding principle at Dell is to attract and retain top talent to be competitive and win in the marketplace. Dell flexible work options encourages team members to find new ways to collaborate while focusing on driving business results, no matter where the work is done. We offer a variety of programs, designed to embrace employees work life balance. As an employer, we also commit to creating a professional environment where everyone can grow and thrive. We offer formal training options, individualized development programs, tools for 360-degree feedback, mentoring, networking, stretch assignments and growth opportunities. 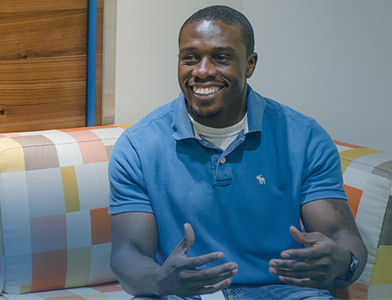 We invest in our people and the majority of our open positions are filled internally. Get access to special savings on Dell products as a Dell team member. Talk to your recruiter for more details on what benefits programs are available in your location. Our Employee Assistance Program (EAP) provides confidential, professional counseling to help you with a broad range of issues, from substance abuse to financial counseling. 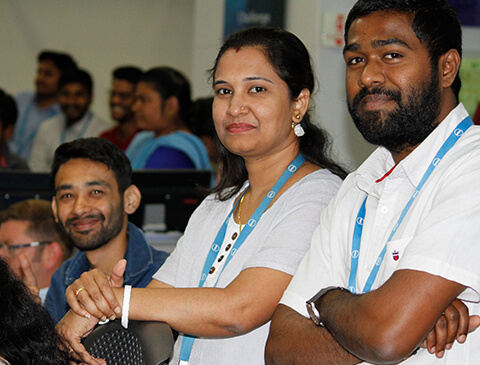 Our Employee Referral Program (ERP) encourages team members to refer family, and business contacts for positions with Dell. You may be eligible for other programs in your location like paid time away from work, financial and savings programs, and more. Talk to your recruiter for more details.